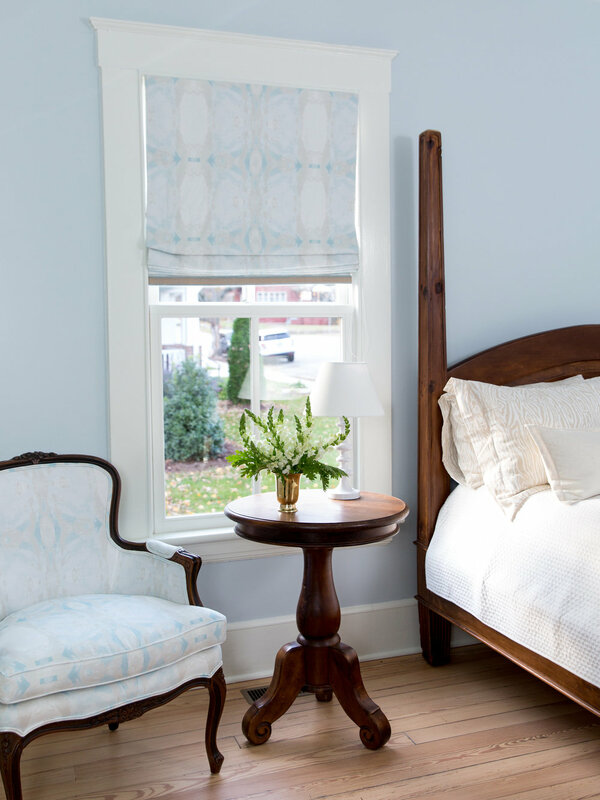 Collaborating on renovations & new construction is always rewarding, but the transformation of this historic home in Raleigh, North Carolina is one we are particularly proud of. 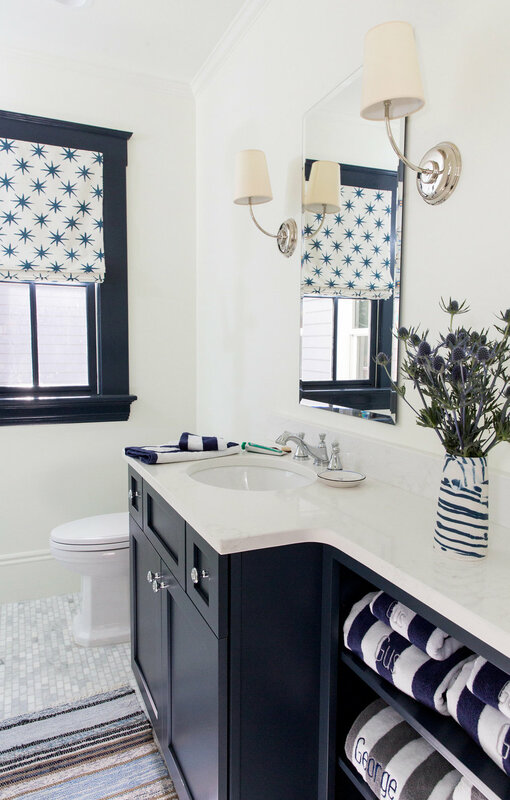 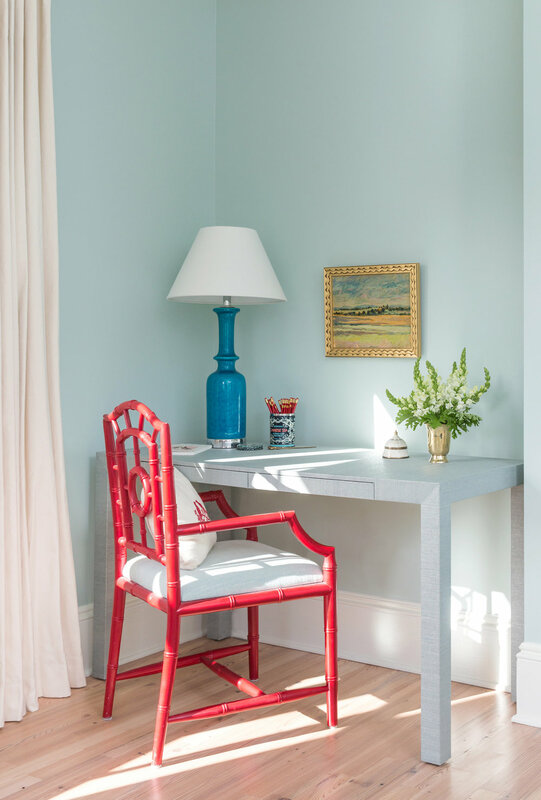 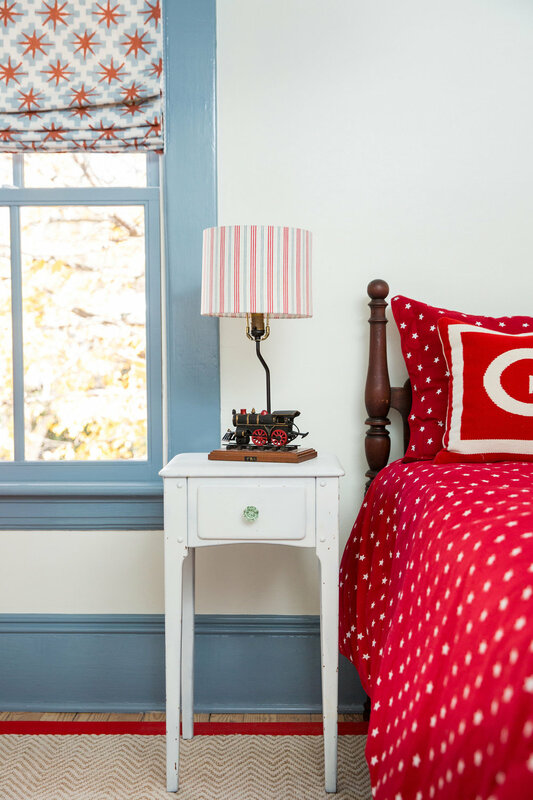 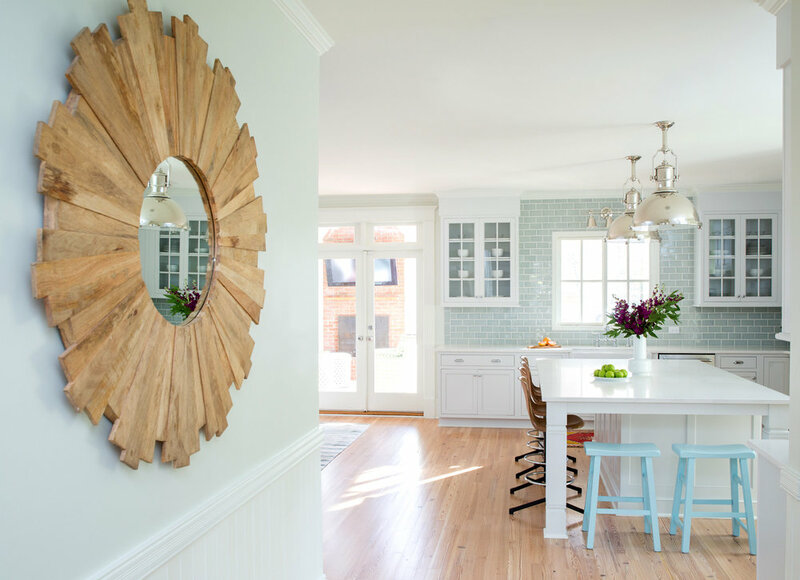 We were brought on early in the project and guided our clients through the world of plumbing, tile, finish selections, and electrical plans, working to honor the home's history & charm while modernizing it for a family with two young boys. 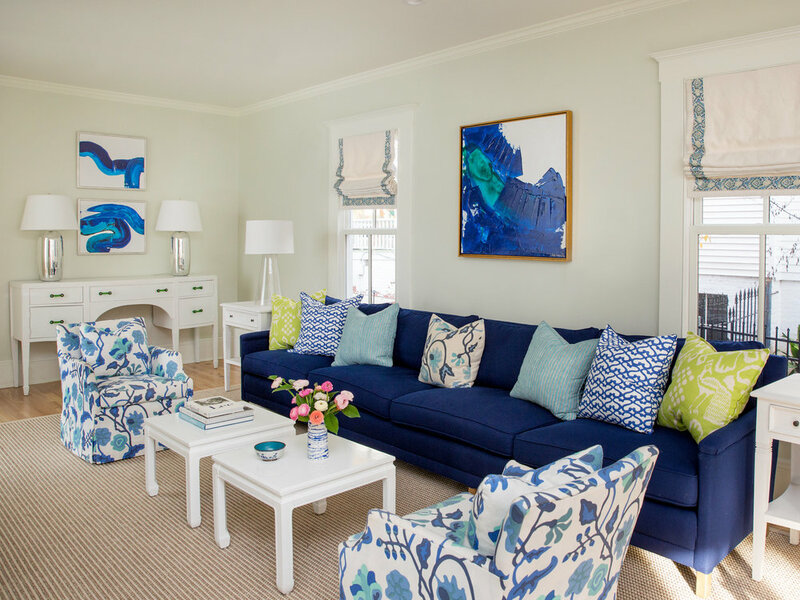 Custom furnishings such as the living room’s twelve foot sofa were designed with function & durability in mind, while heirloom pieces were given new life with fresh upholstery. 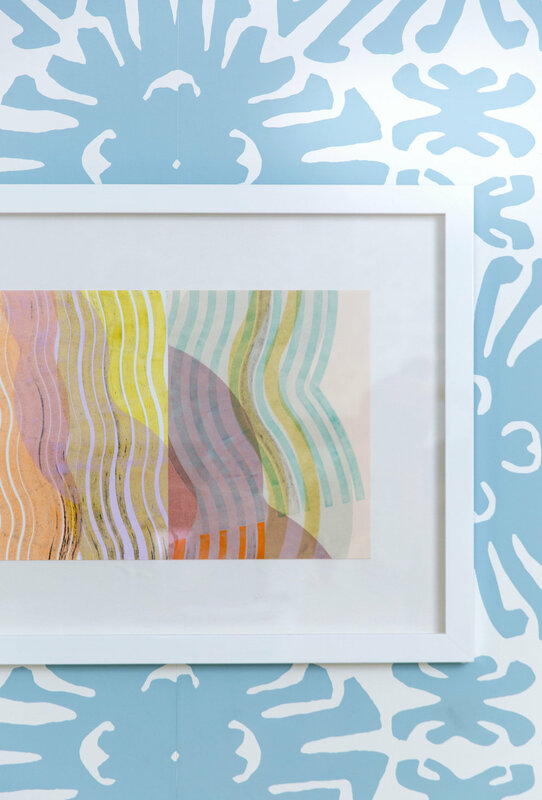 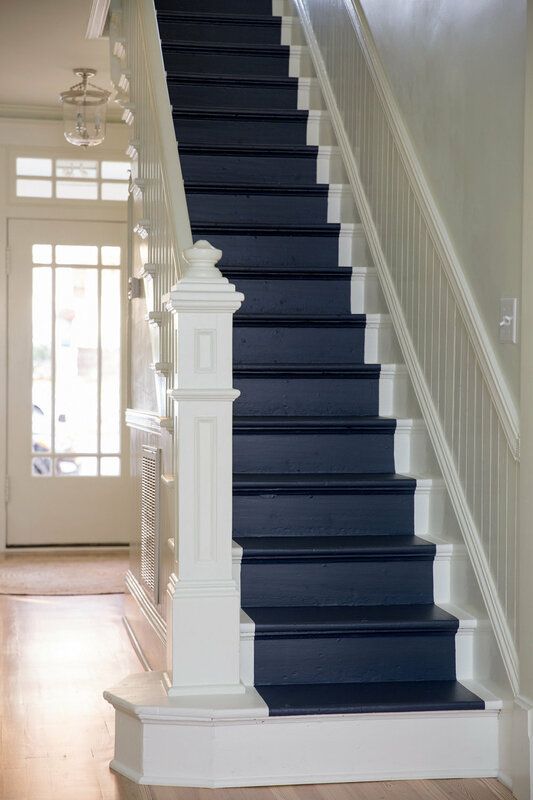 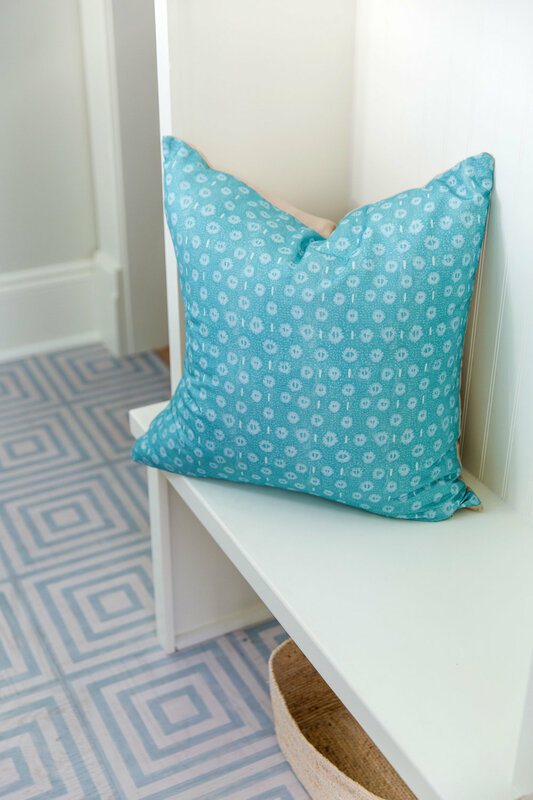 Our clients have mentioned that they particularly love the painted stair runner, a concept Lindsay had seen employed in historic homes in New England and was excited to bring to the South.